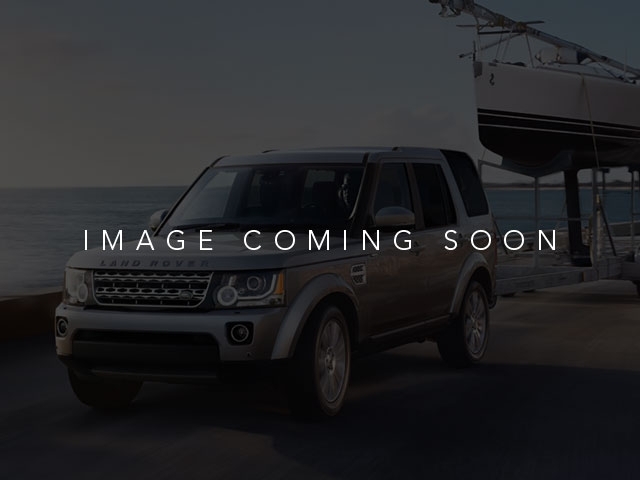 This vehicle has factory Land Rover certification for 5 years or 100k miles. Call us today to come in and see this car in person! 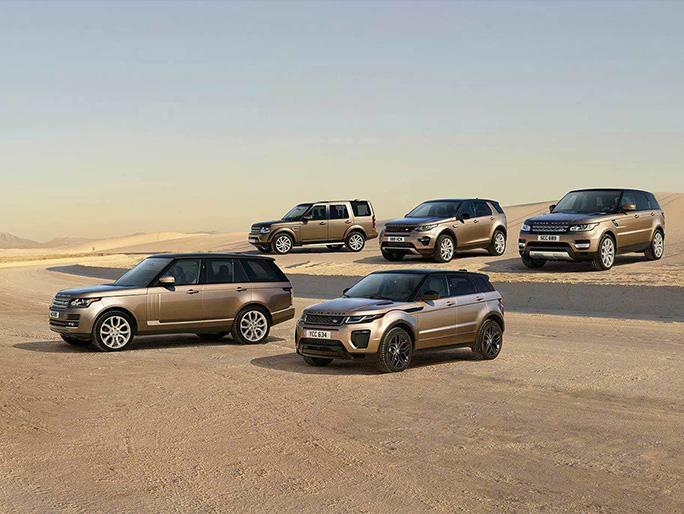 *Land Rover Approved Certified Pre-Owned Coverage, including limited warranty and roadside assistance, expires up to seven years from original in-service date or 100,000 miles, which ever comes first. Original in-service date is earliest of the new-vehicle retail sale or in-use date, as reported to Jaguar Land Rover North America, LLC. Select vehicles may have the option for different warranty terms. Vehicles with the 7 year/100,000 mile limited warranty are limited in supply and only available at participating Land Rover Retailers. See your local authorized Land Rover Retailer for complete terms and conditions of the limited warranty and service coverage.